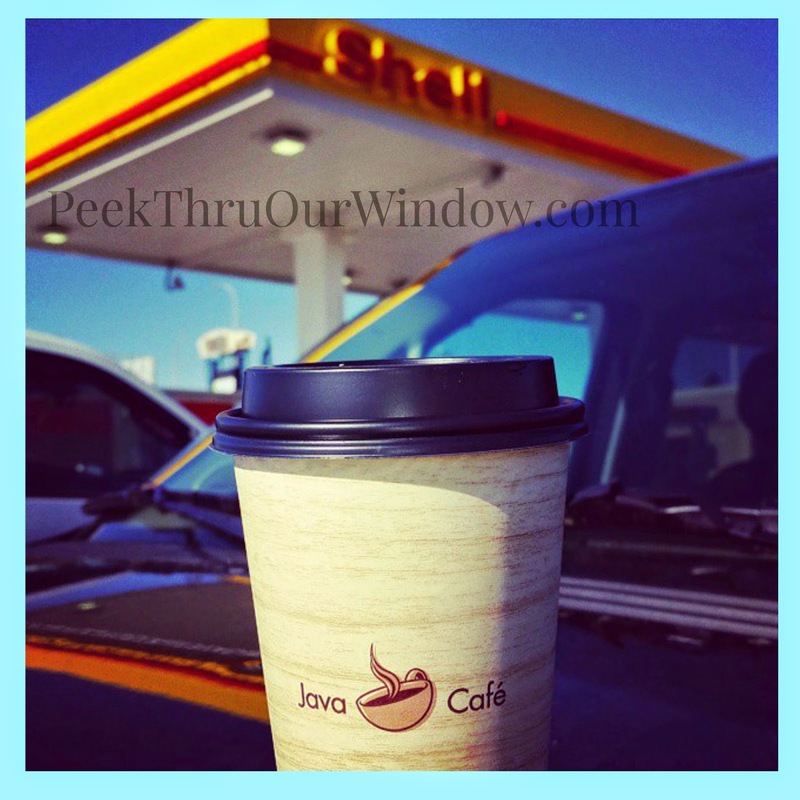 A few weeks ago, I went off on a mission to test-drive Shell’s new Java Café coffee! I mean, if you didn’t have to fill up for gas in one place and grab a coffee in another, you would save yourself the trip and the time, right? Convenience, quality, value and options – Shell wants you to get what you need and to get on your way! Java Café coffee offers up the highest quality and the best coffee-on-the-go. With pots changed every 90 minutes, Java Café coffee is always fresh and full of the flavour that you love. Java Cafe is also fully equipped with an extensive variety of blends, along with a complete selection of condiments (flavoured creamers, syrups, Splenda). Make your coffee just how you like it, at any time of day. And hey, if you aren’t a coffee drinker, the Java Café has thought of you too! A fine selection of teas or hot chocolate are also available (and um... pastries?? So many to choose from!). Want to give Shell Java a try?? 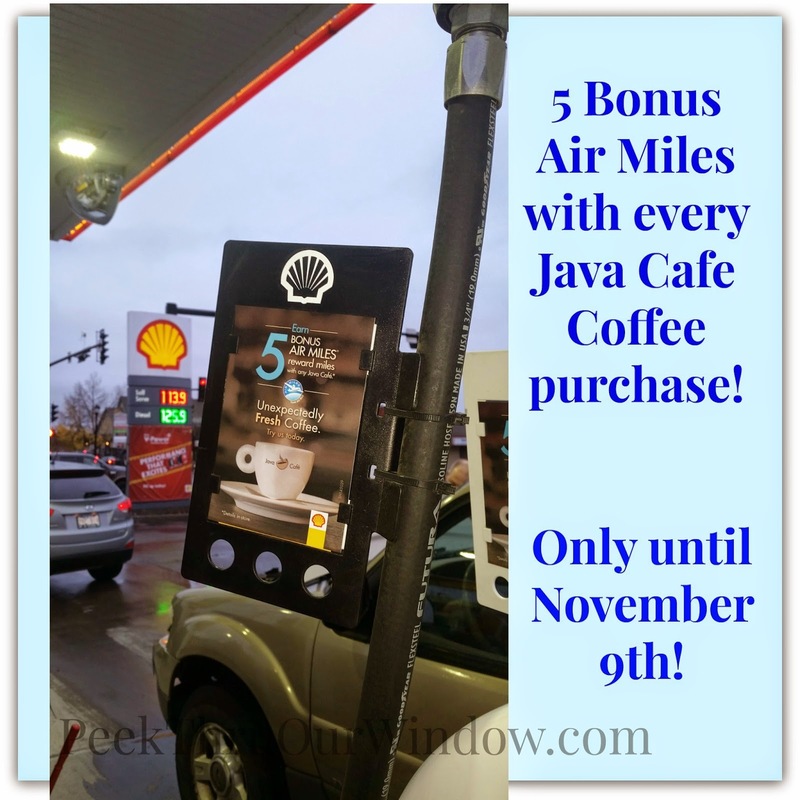 Enter to WIN $150 of Shell Canada Fuel Gift Cards and 24 Java Cafe coffee coupons (12oz). The giveaway is open to residents of Canada, ages 18 and over. Ends Friday, November 7th, 2014 at 12:00 am M.S.T.